More than a month into the partial government shutdown, many government workers still do not know when they will get their regular paychecks again. Now, worries are growing amongst retired Coast Guard members, who may not receive their retirement checks at the end of the month if the shutdown continues. 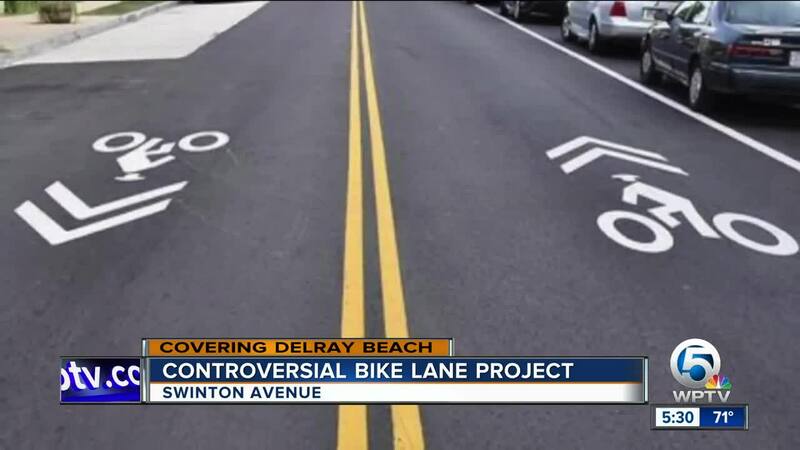 DELRAY BEACH, Fla. — It was a win for people in Delray Beach who overwhelming came out Tuesday night against a plan to build bike lanes along Swinton Avenue, which would have resulted in cutting down 150 trees. The city commission workshop Tuesday was so packed that the fire department had to move some people to an overflow room. They later got the news they were hoping for. 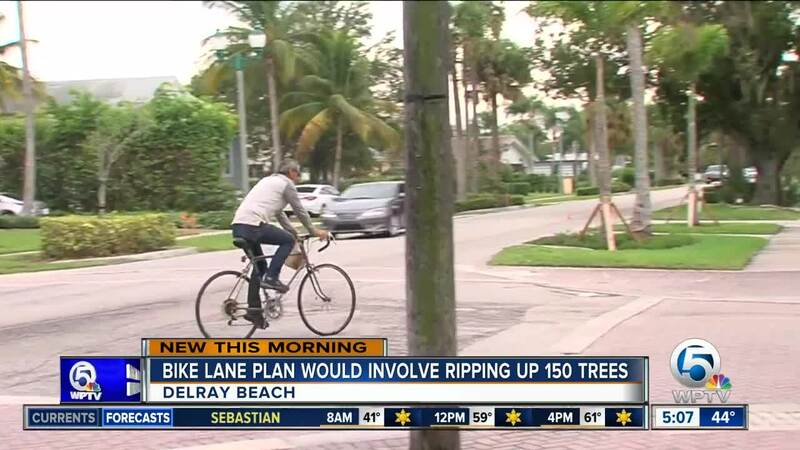 “I think most people came out to save the trees,” said Delray Beach resident Rita Rana. 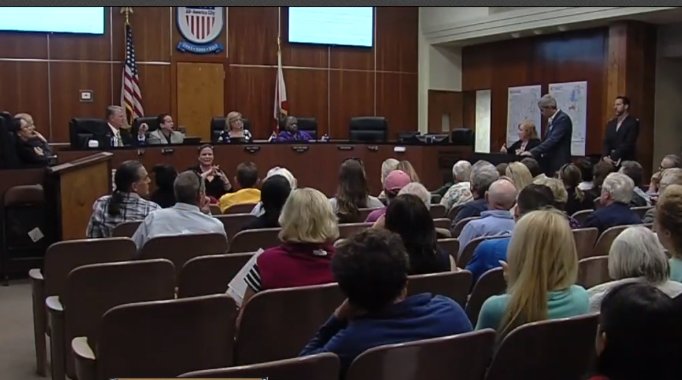 “We appreciate you coming out,” said Delray Beach Mayor Shelly Petrolia to the public, who then broke out in cheers. 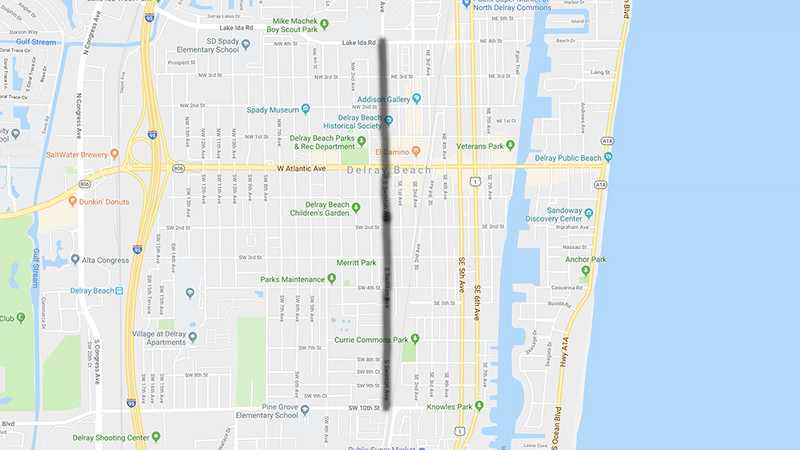 An original plan that called for the removal of 150 trees to add bike lanes along Swinton Avenue won’t be moving forward. “That’s government at its best. When people actually know something that’s going on that they’re not willing to accept and they show up, to me that’s good government,” said Petrolia. Instead, Swinton is slated to get a fresh pave job, and sidewalks will be added in some places. “It’s nice that that’s going to get some paving and some well deserved attention,” Rana said. About $2 million in federal gas tax money won’t be lost either, which had been a concern. 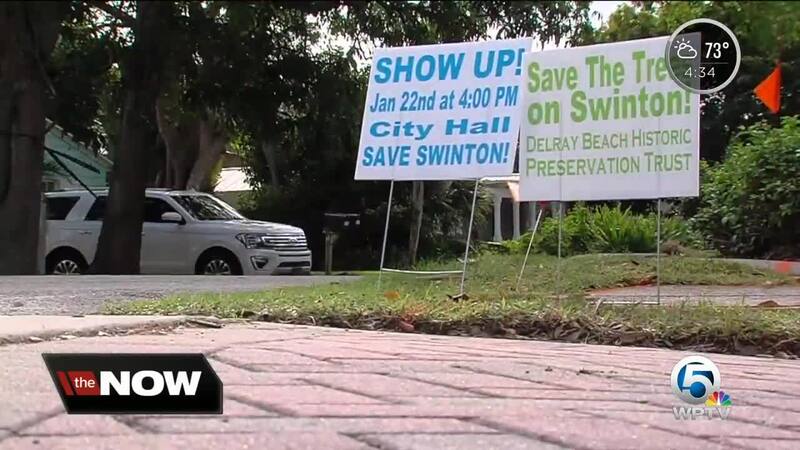 The city can still use that money for the Swinton project, although it’s expected to be cheaper than the original plan. “I love bike trials but the bike path along North Swinton Avenue, most of my neighbors and I are not in favor of that,” said April Anderson-Burrell, who lives on Swinton Avenue. The new project will have to go back to the design phase, but if all goes according to plan, work will start sometime next year.